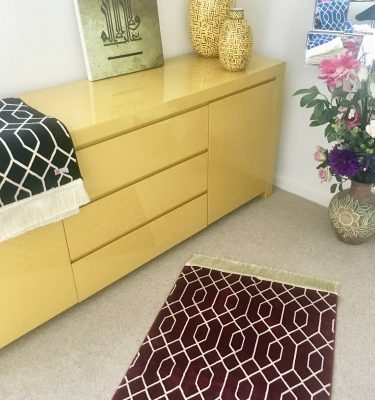 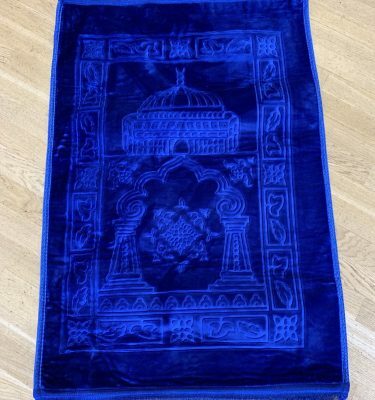 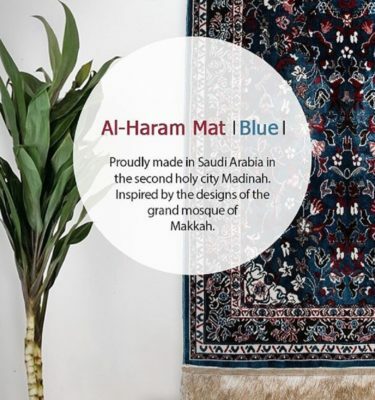 These beautiful traditional velvet style Prayer Mats have been carefully selected and purchased from trusted suppliers and these Prayer Mats are not manufactured in the UK. 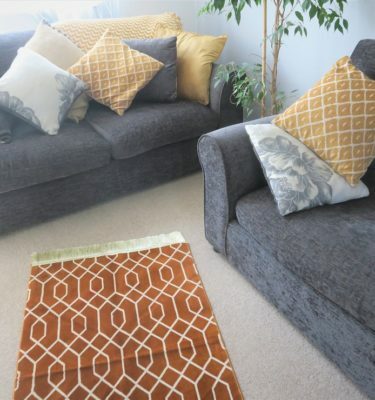 Ideal for those with a limited budget who still demand a premium quality product. 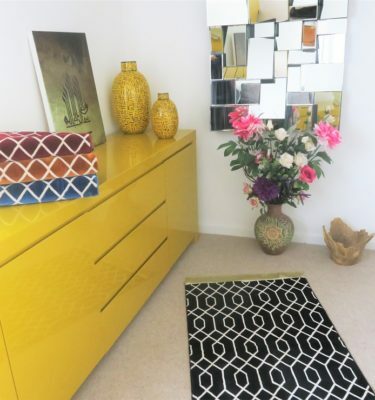 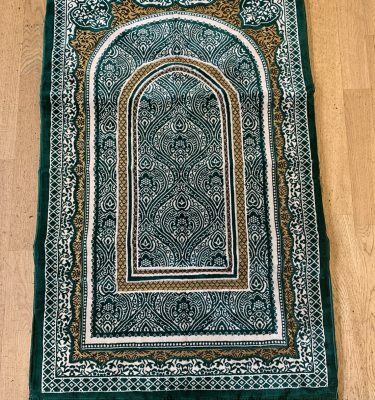 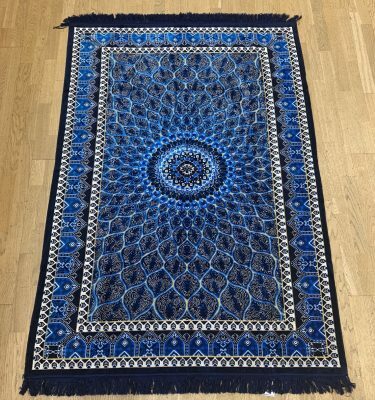 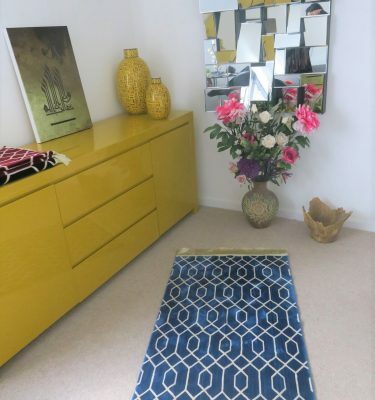 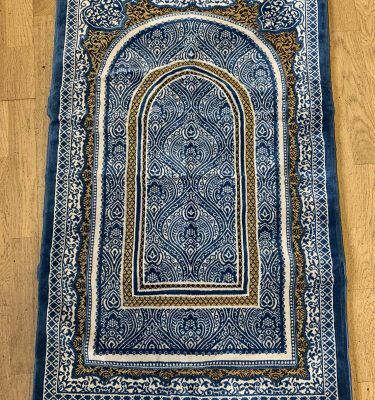 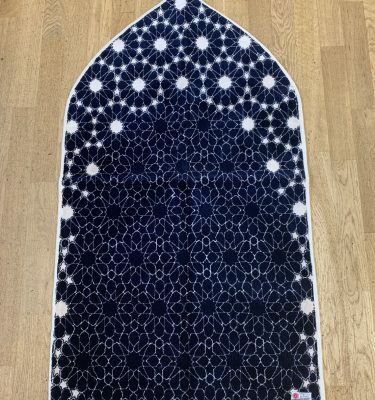 We have a range of Plain Traditional Prayer Mats available and we are also happy to source Prayer Mats with traditional designs and patterns for you if this is your preference.